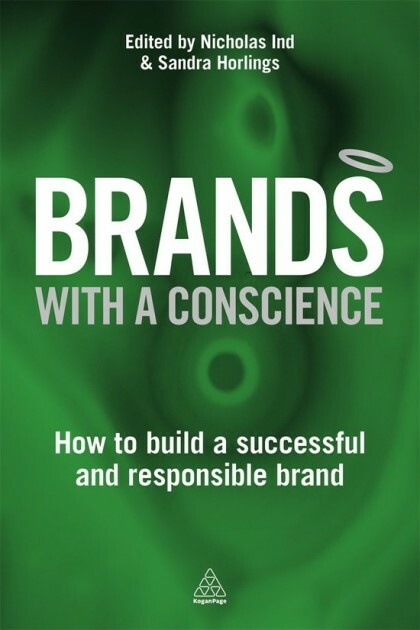 The idea for the book emerged from a desire to showcase the winners of the Brands with a Conscience award, but it has evolved and now includes other examples as well. The main motivation for writing the book was to use the stories of conscientious brands to establish a model that can inspire other organizations. The core theme of the book is that organizations have a broad responsibility to all their stakeholders, including citizens. The understanding of this principle is well documented and has grown as stakeholders have seized the opportunity to participate. Our argument is that a brand is created together with diverse stakeholders for the benefit of the organization, its stakeholders and society. When organisations recognise this – as brands with a conscience do – then corporate social responsibility becomes embedded in the organization. Reflecting the diverse membership of the Medinge Group the cases cover a broad variety of industries and geographies including Cosentino, Tata Steel, Dilmah Teas, Merci, Dr Hauschka, the John Lewis Partnership and the Slow Food Movement. The artwork on the cover is based on a painting by Phil Dobson, a London-based artist and member of Medinge Group. To pre-order the book, click here!